Watering your lawn and is the key to preserving its lushness and beauty. 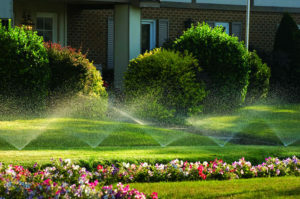 A carefully designed irrigation system ensures maximum coverage and efficient application of a valuable resource whether you are installing a new system or renovating an old one. A properly irrigated landscape yields healthier plant material, improving a properties appearance and overall value. A fully automated system ensures that water is applied in the correct amount and at the right time of day, conserving water and reducing costs. A variety of systems are available for lawns and planting beds. Improper drainage and water relocation is the ultimate cause of hardscape failure over time. 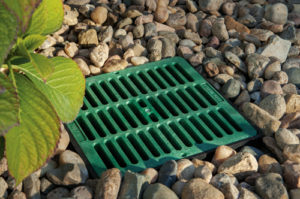 Our experts will identify and correct drainage issues to insure your investment is protected for years to come.